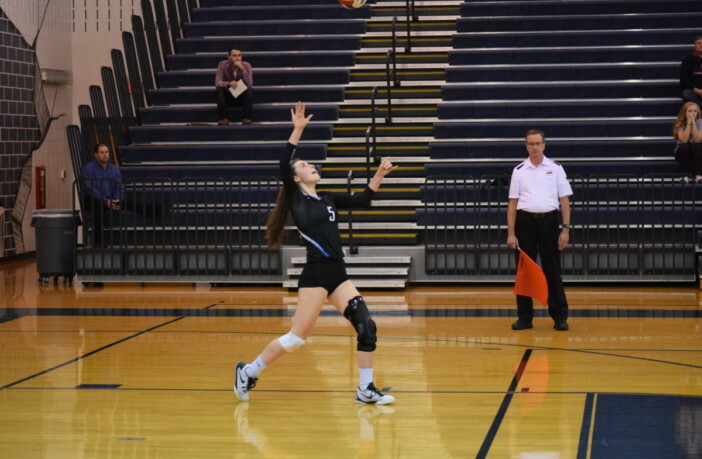 Leesburg, Va. — Tuscarora High School senior Ashton Dunnigan has made a commitment to Coastal Carolina University to play beach volleyball beginning in the 2019-2020 academic year. The 5-foot-7 Husky has been a part of the Tuscarora volleyball program for the past four years and helped lead the Huskies to the 2017 VHSL 5A State championship. However, Dunnigan’s road to the state title was not easy. After playing libero her freshman year, Dunnigan was set for her sophomore season but a torn ACL and meniscus halted her path. Just a year after winning the state championship, Tuscarora’s 2018 campaign was cut short in a VHSL Region 5C semifinal. While the season didn’t turn out as planned, Dunnigan got to experience it with her family. Dunnigan’s sisters Meghan and Kaitlyn also play varsity volleyball at Tuscarora, and their cousin Kelsey Anderson took over as the Huskies’ head coach prior to the 2018 season. 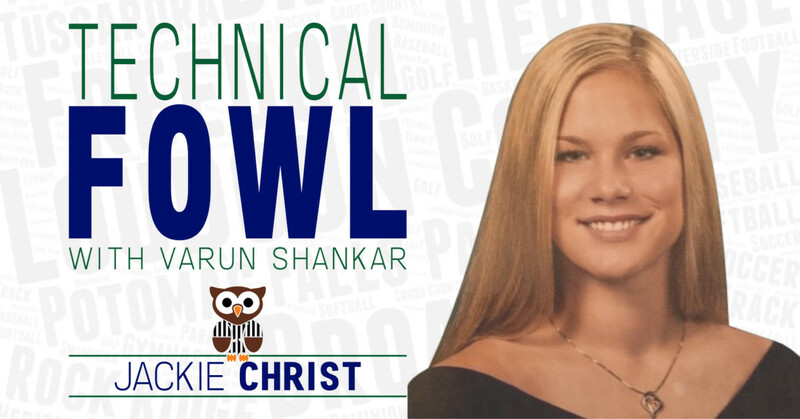 Having wrapped up her career at Tuscarora, Dunnigan is excited about her future in beach volleyball with the Division I Chanticleers.